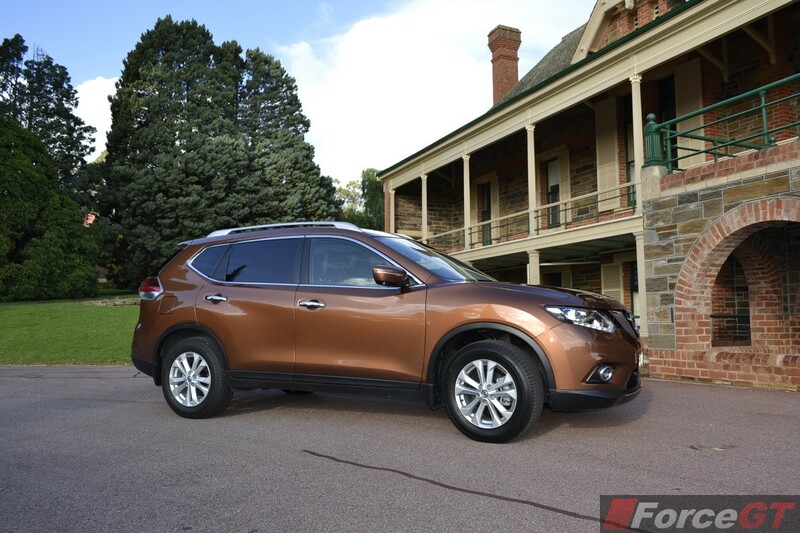 Nissan’s recent fine run of desirable products continues with the latest-generation X-Trail. 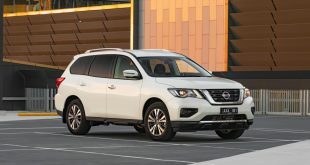 Having undergone a complete transformation, the X-Trail has ditched its predecessor’s shoebox design in favour of a more modern and sophisticated styling. 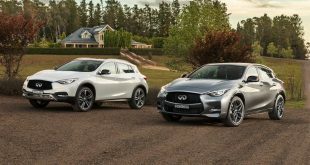 The new 2014 model is also packed with technologies that not so long ago, were the bastion of premium cars – albeit only on range-topping models only. 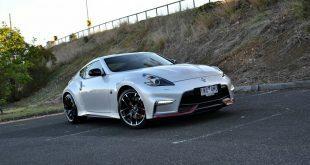 The three-model range kicks off with the $27,990 ST Manual model and works its way up to the top of the range all-wheel drive Ti Xtronic for $44,680. 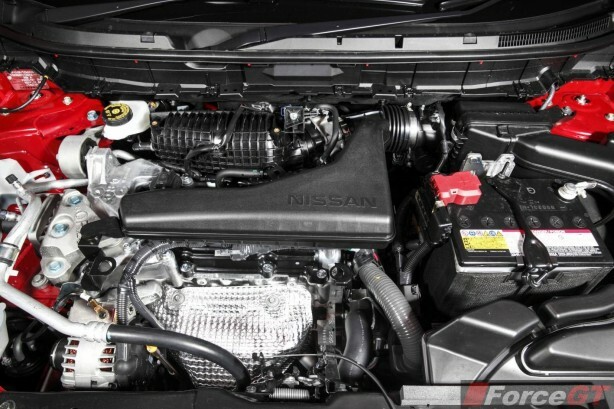 There’s a choice of two engines – 2.0 or 2.5-litre petrol four-cylinder. A 1.6-litre turbo diesel will join the line up later this year. Our test car is the mid-range front-wheel ST-L model priced from $36,190. 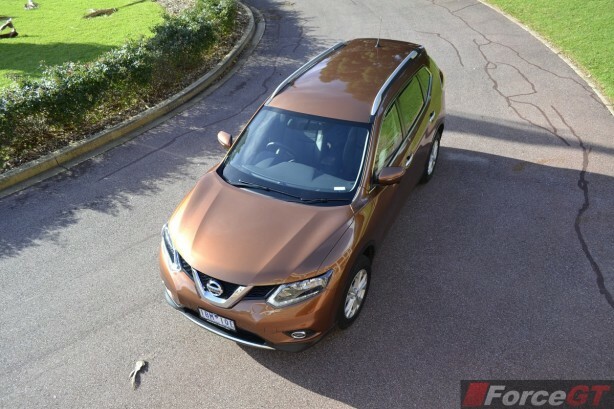 So, what’s the all-new Nissan X-Trail like to live with? We spent a week with one to find out. 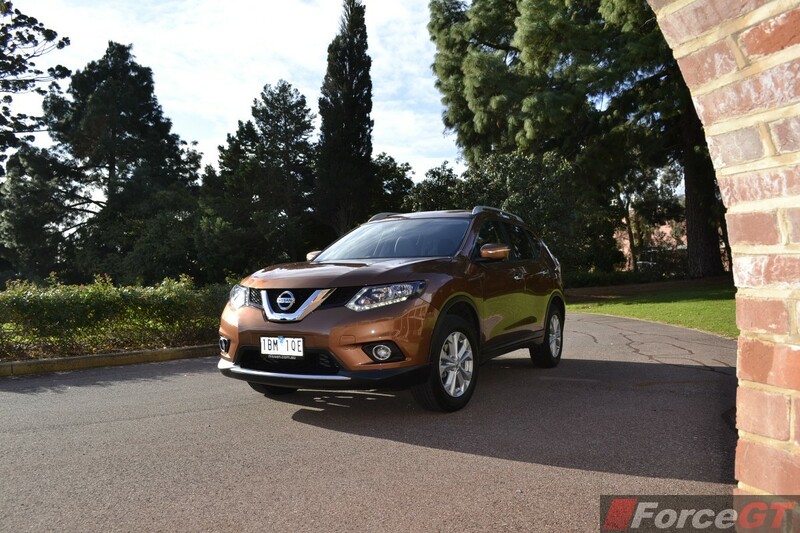 According to Nissan, the design brief behind the new X-Trail was to blend the sleek and stylish lines of a modern crossover, with the robust appeal of a typical SUV. To that extend, we think the designers’ have nailed the brief. 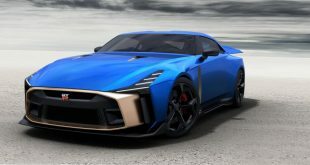 The unimaginative and straight lines of the previous model have been replaced with sculpted muscular lines and elegant curves for a more premium and dynamic appearance. Nissan has also infused the new X-Trail’s headlights with eye-catching, Aussie-inspired ‘boomerang’ LED daytime running lights, while the bold wheel arches are a nod at Nissan’s rugged 4WD heritage. All models, bar the range-topping Ti, wear 17-inch alloy wheels shod with 225/65 tyres, which don’t fill up the big wheel arches as nicely as the Ti’s 18-inch alloys. 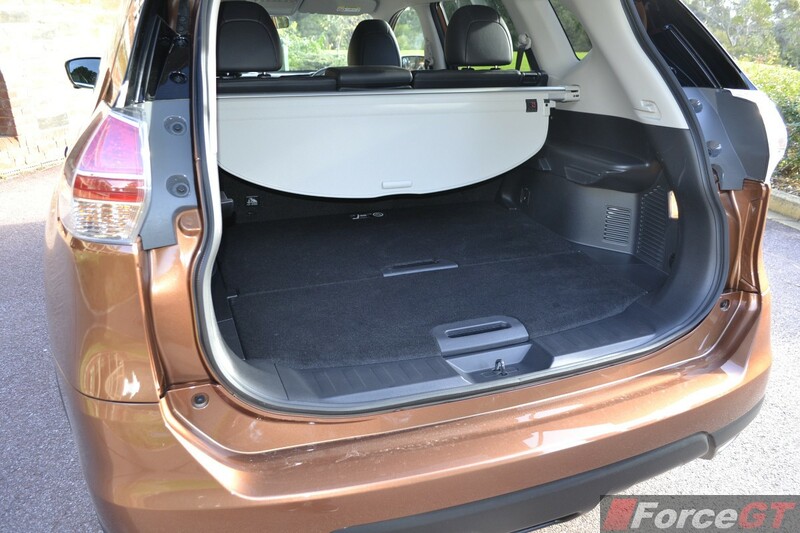 Compared to the outgoing X-Trail, the 2014 model sits on an all-new platform developed with Renault, it is 30mm wider, 5mm longer and 10mm higher, its wheelbase has also been stretched by 75mm to liberate more interior space. 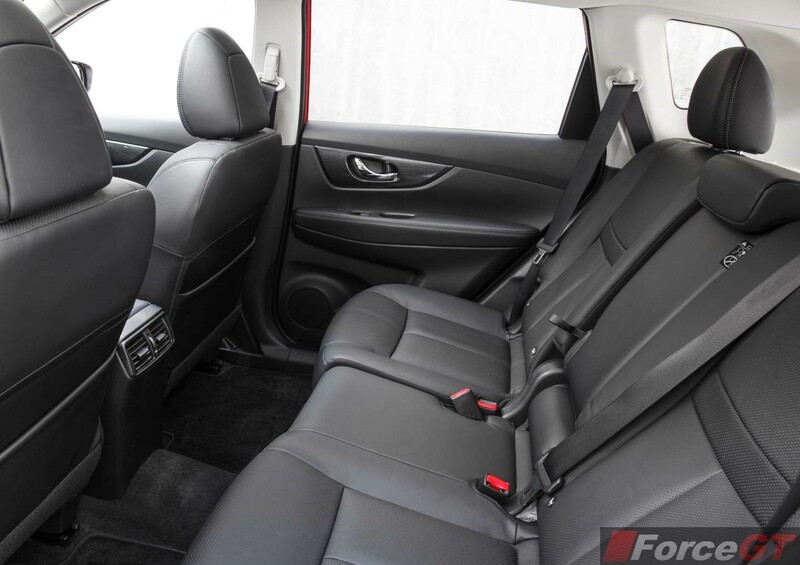 The airy cabin is backed up by the versatility offered by the EZ Flex seating system, where the second row seat will split 40/20/40, as well as slides and reclines. A third row of seat is also available on the ST and ST-L as an option, which replaces the Dualis +2. All three rows of seating are arranged in a tiered theatre-style system for greater visibility. 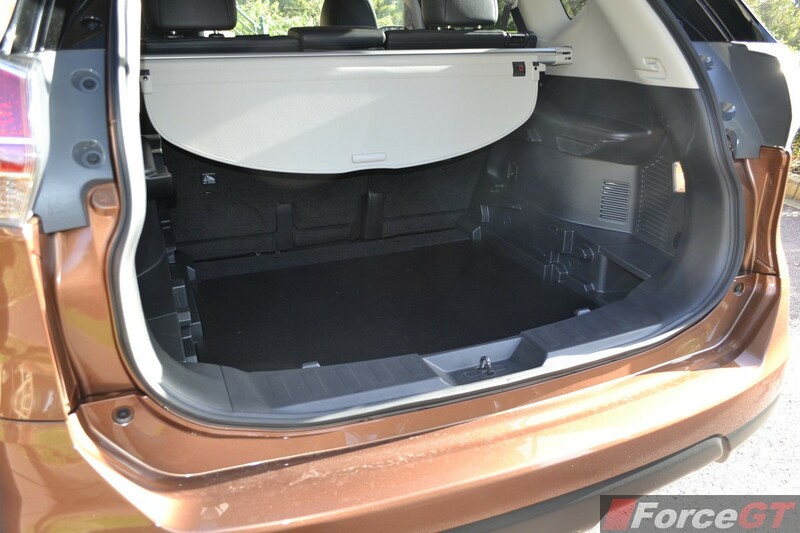 Further aback, the boot comes with a multi-level luggage system under which hides a space saver spare. The 2.0-litre naturally aspirated engine found in the ST (the only model with this engine) features direct-injection and generates 106kW @6,000rpm and 200Nm @ 4,000rpm, while the 2.5-litre that powers our test car, as well as the rest of the range, gets an older tech multi-point injection system that delivers 126kW @ 6,000rpm and 226Nm @ 4,400rpm. 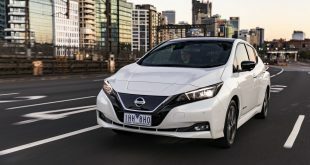 The smaller engine is paired exclusively with a 6-speed manual, while the bigger 2.5-litre is matched with a Xtronic Continuously Variable Transmission (CVT) with a 7-step manual mode via the shifter – no flappy paddles here. Even with the larger capacity, the 2.5-litre’s performance can only be described as adequate. It can also be quite noisy once the tacho sweeps past 3,000rpm, which it tends to do quite often in order to hull its 1,487kg mass. No surprise then that it returned an unremarkable average of 10.7L/100km over our test period – almost 3 litres more than its maker’s claim. 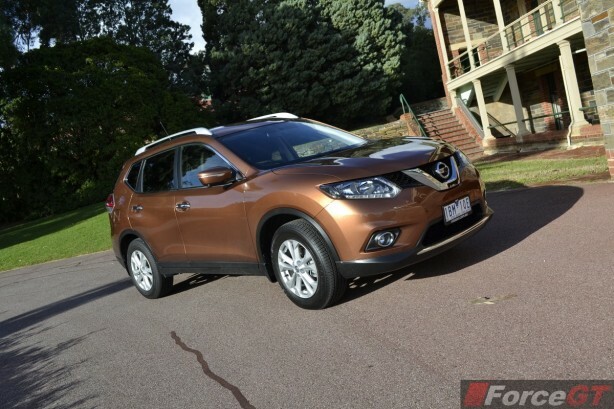 However, driven sedately, with Eco mode engaged, it is possible to drop the X-Trail’s thirst down to 7.4. 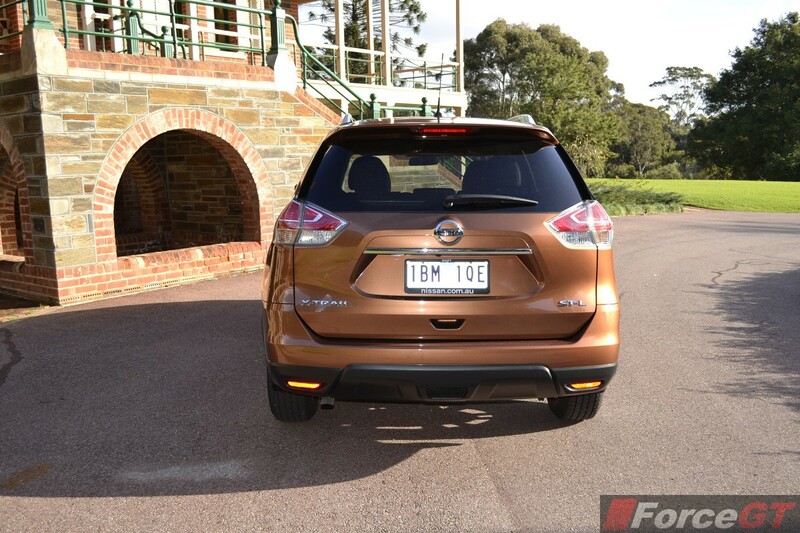 For those looking for an urban SUV with a high-riding position, the X-Trail will meet the brief beautifully. It is comfortable around town and easy to drive, thanks to its MacPherson strut up front and multi-link suspension at the back, complimented by a light steering. 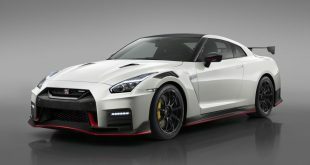 It also comes with a form of predictive adaptive dampers called Active Ride Control that monitors the road surface ahead to detect undulations. The system then alters the suspension damping to compensate for it to reduce the impact. There’s plenty of grip from the tyres and the wagon stays relatively flat in corners, too. Turn in is good, courtesy of Active Trace Control, which applies brakes to individual wheels to reduce understeer. 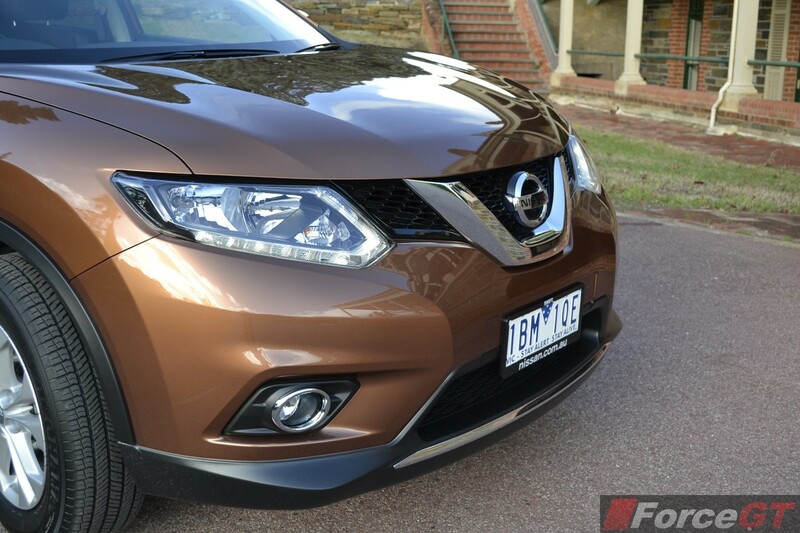 The 2014 Nissan X-Trail is generously equipped. 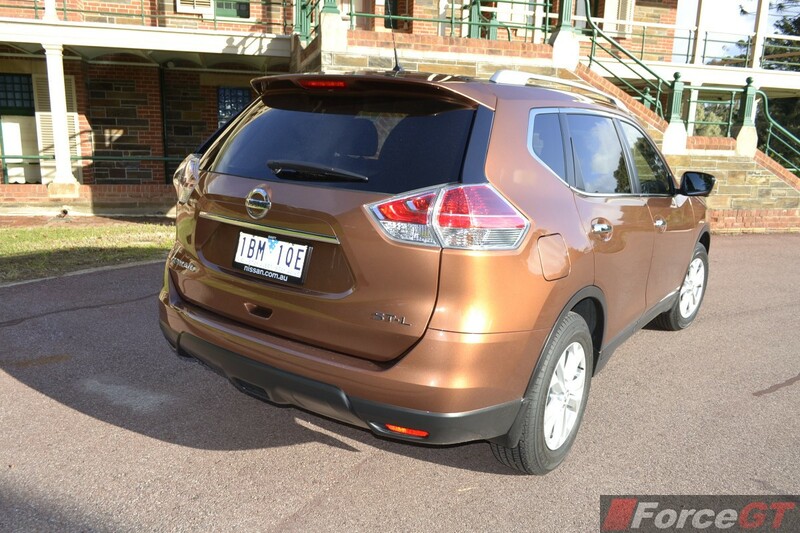 All models feature a rear view camera, Hill Start Assist, Active Trace Control and Active Ride Control. 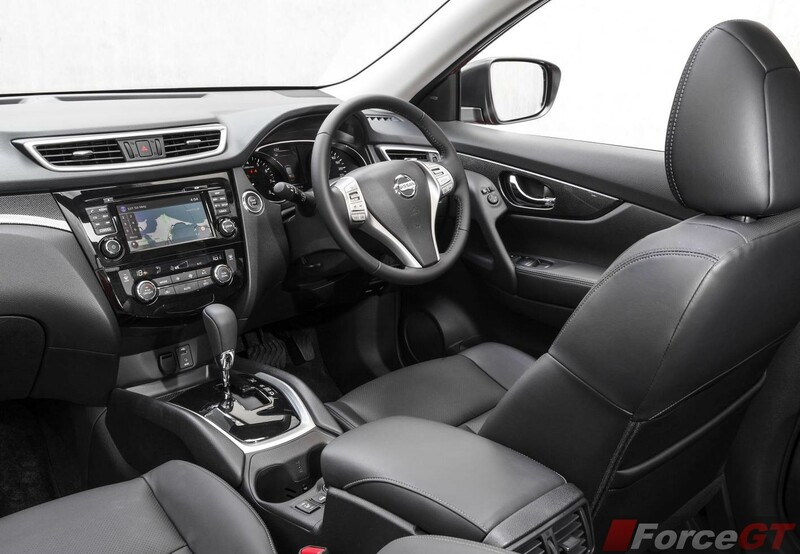 A 7-inch touchscreen called the NissanConnect is also standard. 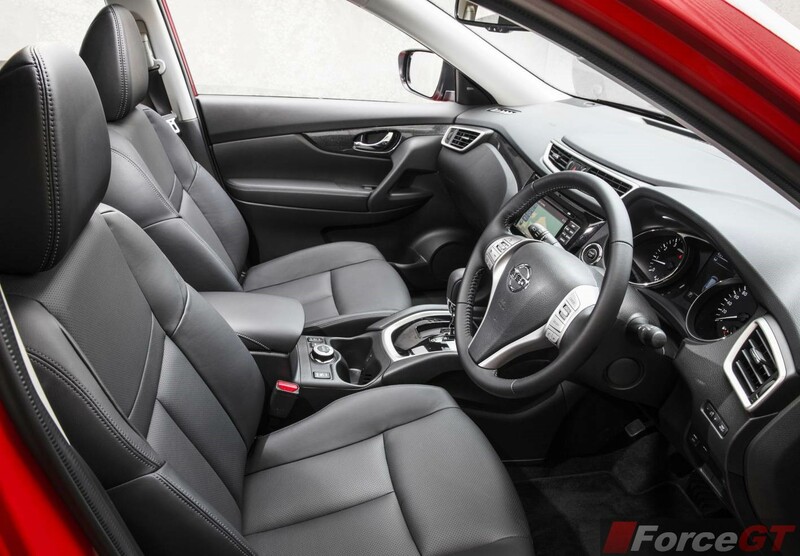 ST-L models add Around View Monitor, digital (DAB) radio, satellite navigation, leather seats with seat heating and electric adjustments, and a 5-inch LCD screen in the instrument cluster. 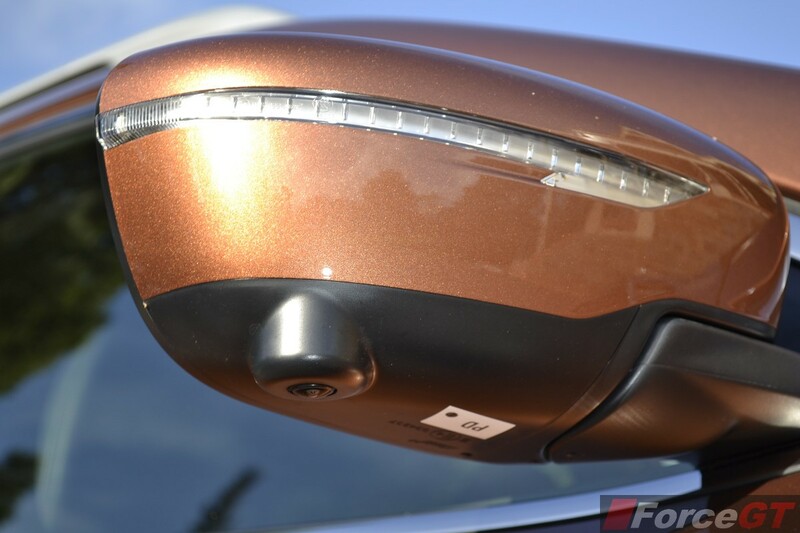 The top of the range Ti brings more safety kit, including Moving Object Detection, Blind Spot Warning, Lane Departure Warning, rain-sensing wipers. Like its bigger brother, the Pathfinder; the 2014 Nissan X-Trail swaps its forebear’s rugged underpinnings for a more refined and family-friendly proposition. Its drivetrain could use a bit more polish and a few more kilowatts and Newton Meters wouldn’t go astray either. But as an urban SUV, especially with a 7-seat option, the X-Trail nails the brief.